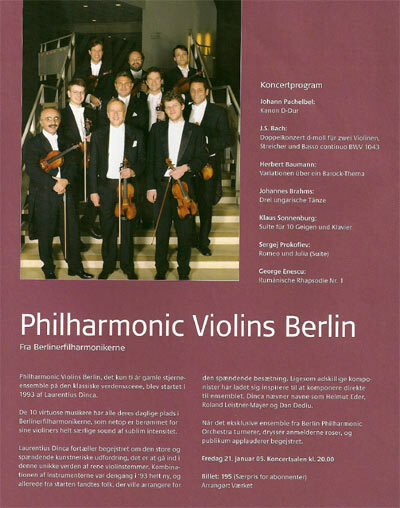 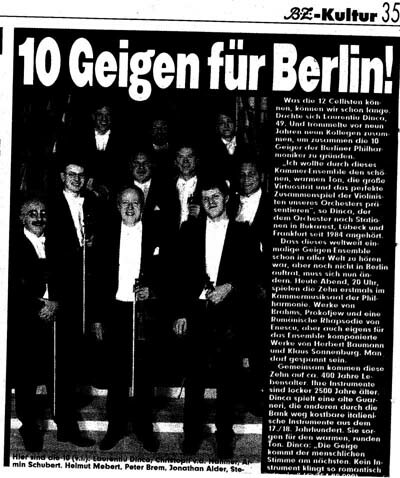 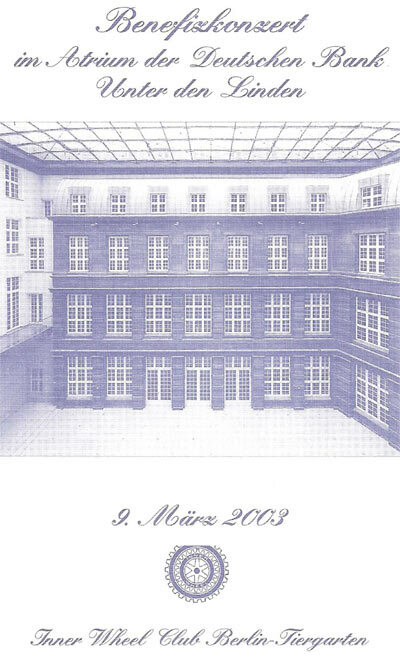 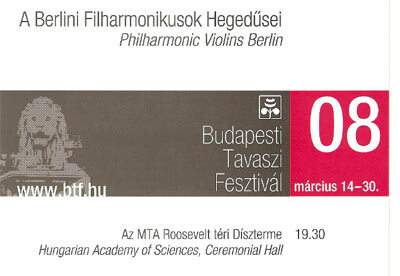 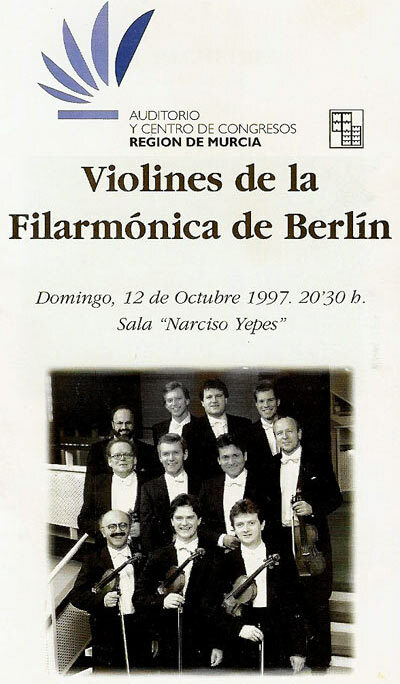 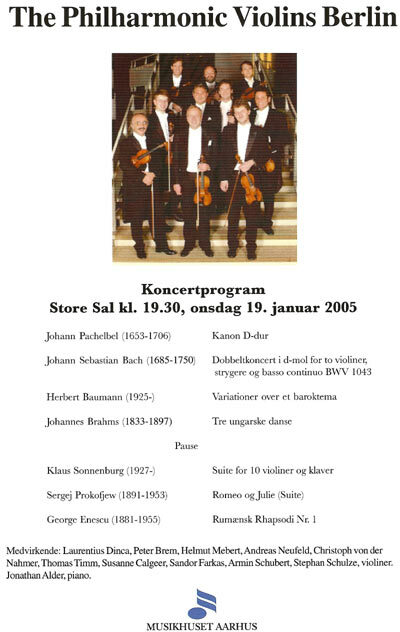 to the "Philharmonic Violins" from Berlin. 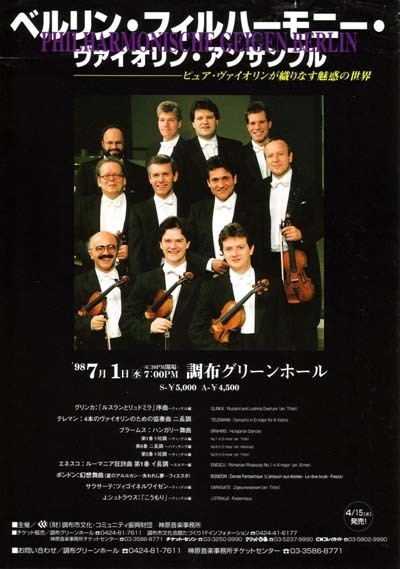 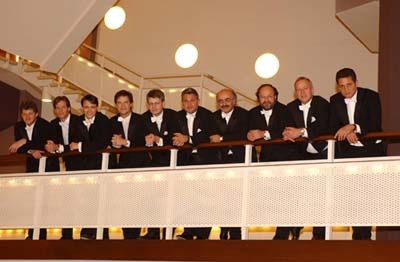 Let yourself be swept away by these ten virtuoso violinists from the Berlin Philharmonic Orchestra, accompanied purely by a single pianist. 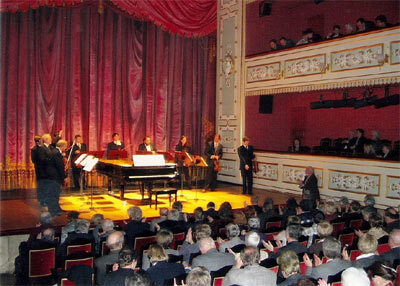 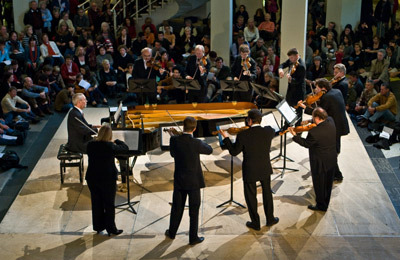 With their famously warm string sound you can be sure of an entertaining and heart-warming experience. 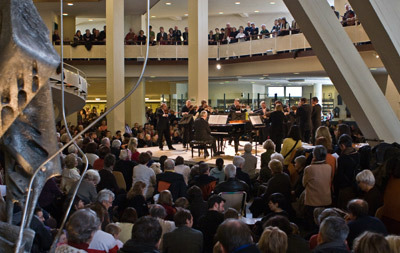 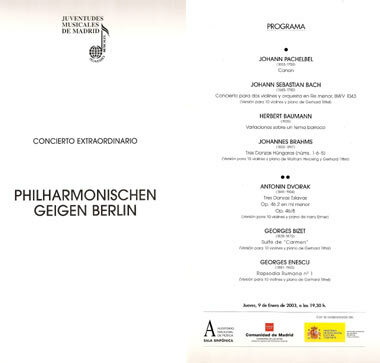 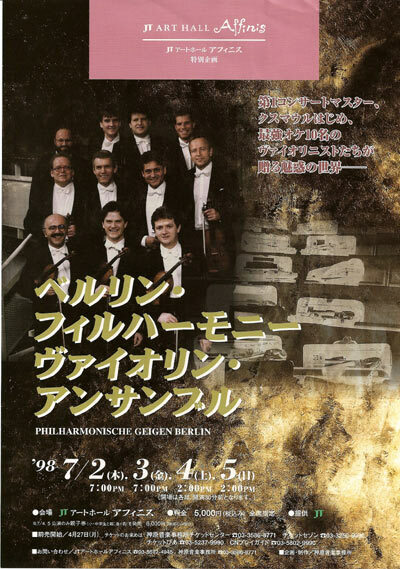 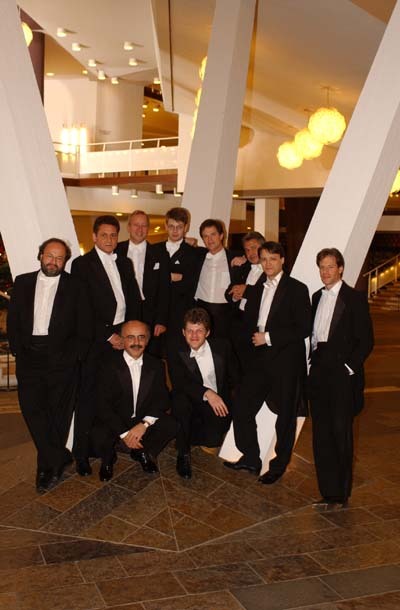 Enjoy your voyage of musical discovery with the "Philharmonischen Geigen Berlin"
© 2008 Philharmonic Violins Berlin.